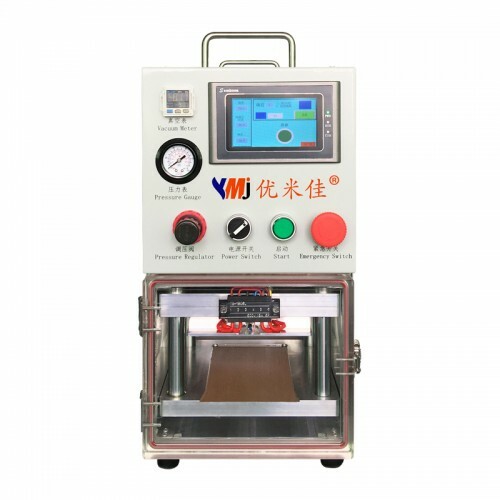 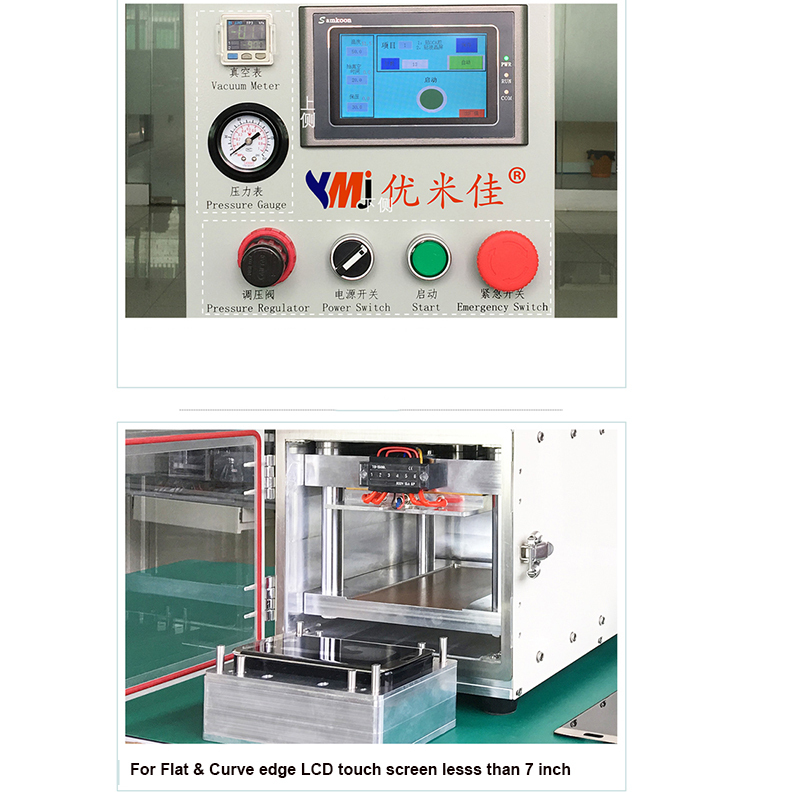 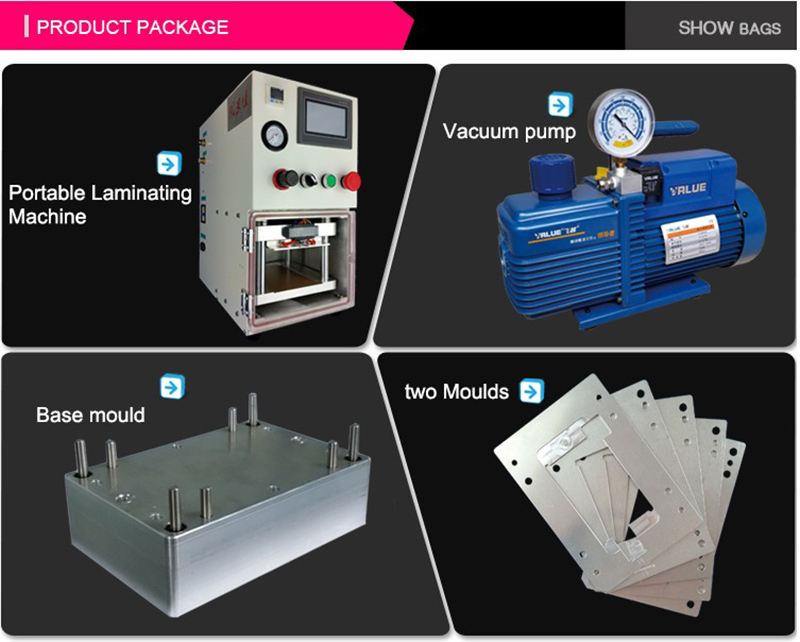 1.The machine is designed to solve laminating problems about poor quality and low efficiency. 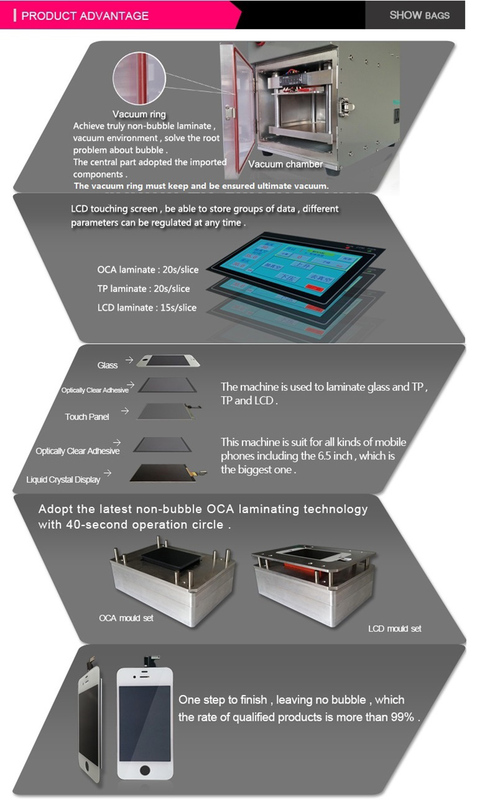 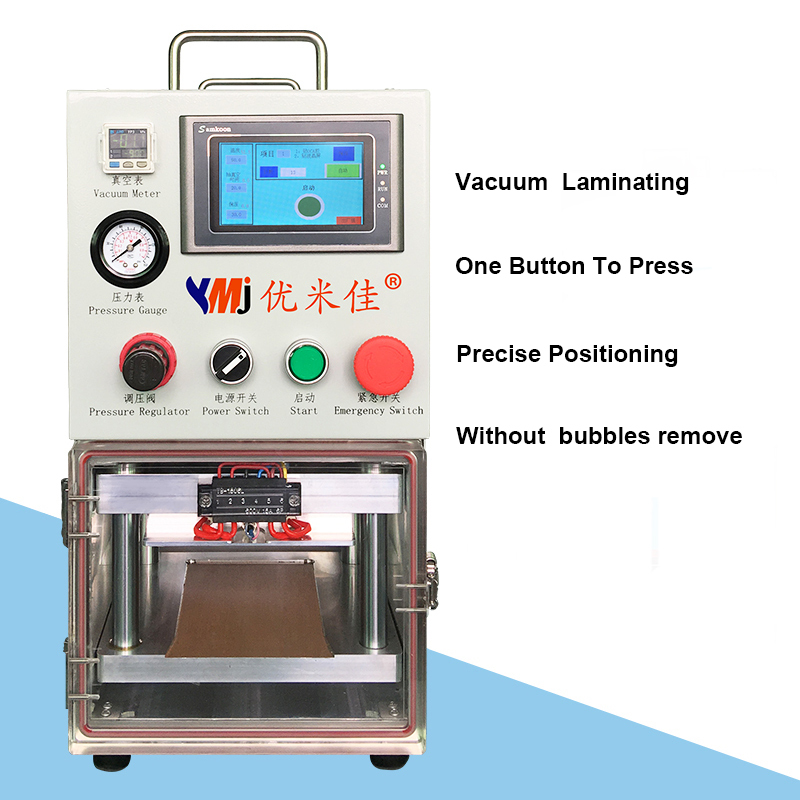 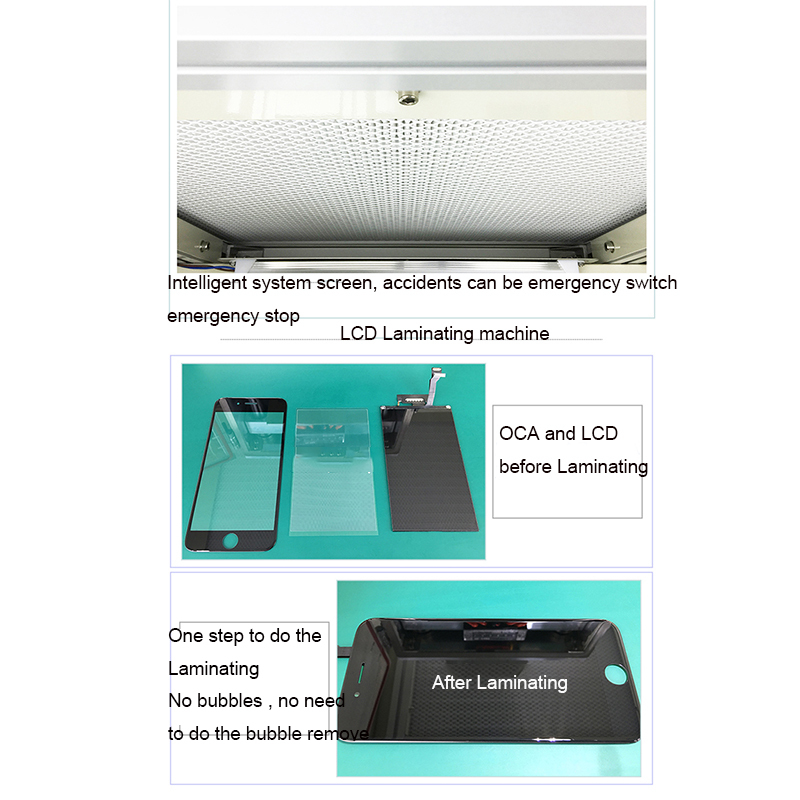 3.Non-bubble vacuum laminate , finish laminating with only one step . 10.Connect the power supply can be used ; need a vacuum pump and an air compressor .